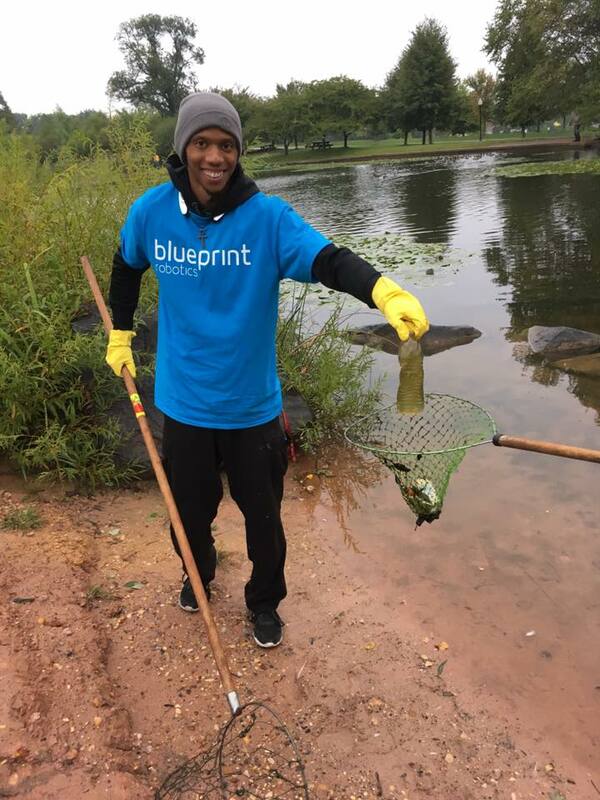 Our volunteers make Patterson Park a better, greener and more exciting place every day! There are so many ways to help us improve the park…join one of our volunteer teams, become a Pagoda docent, be a membership ambassador, coach a sports clinic, organize a corporate team work day, or help us with a special event. Have a great time meeting other “park people” while making a real difference for the park! Get on the email list for our volunteer teams! Just email volunteer@pattersonpark.com to sign up for volunteer updates. Check our calendar for upcoming volunteer dates! Is your company looking for a way to give back to the community? We can host small groups for various types of clean ups and stewardship activities! Contact us for more information.